He was always missing something from his life. He tried to fill it with everything that was bad for him – drugs, foul women, pain. As he wandered into the abyss he could hear his friends calling him back. Their voices were muffled. They didn’t call loud enough to make him want to turn. She was there for him though. His new Muse. Beautiful yes, but so much more. Her innocence hid a Goddess like quality. She couldn’t see it in herself. Even as she took him in her embrace the shelter of her farm girl up bringing couldn’t mask the true face underneath. As she drew him further and further into the world of the Harvesters David was forced to recognise a childhood trauma he had long buried. 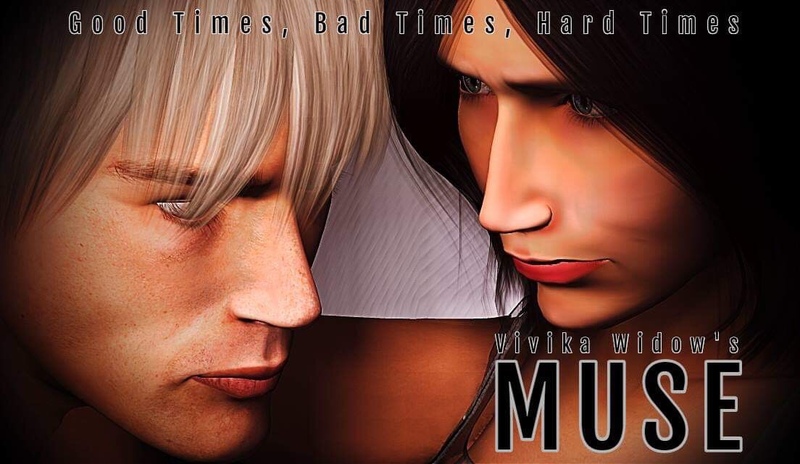 Vivika Widow’s thriller MUSE is available now! Click 👉 HERE to read.